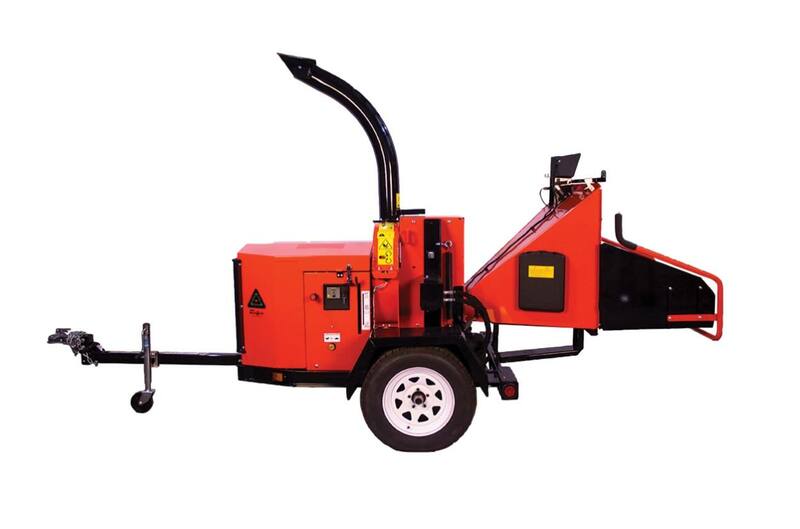 Invest in the chipper that's loaded with new standard features to make your job easier. 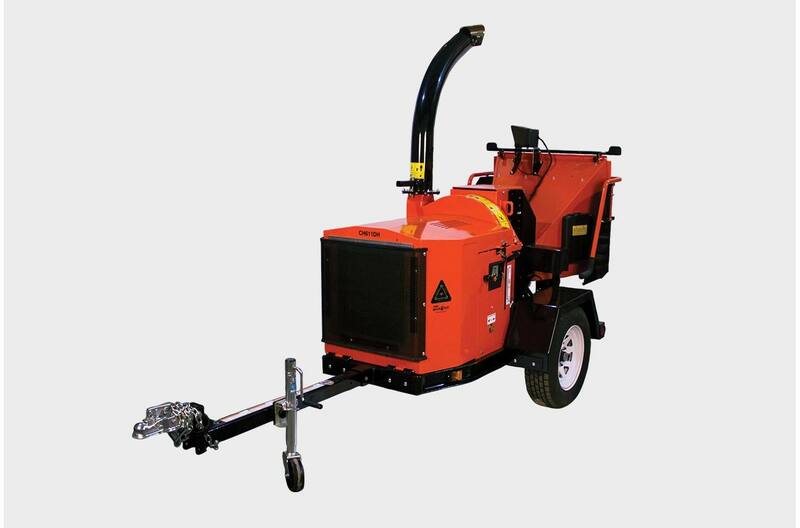 Our new breed of chipper can handle branches up to 6 inches in diameter, with the ability to chip the toughest brush with ease. The 26 x 1 inch thick, 165 pound dynamically-balanced disc with cantilever design reduces wrapping while utilizing 4-reversible chipper blades, and an adjustable 4-sided anvil. 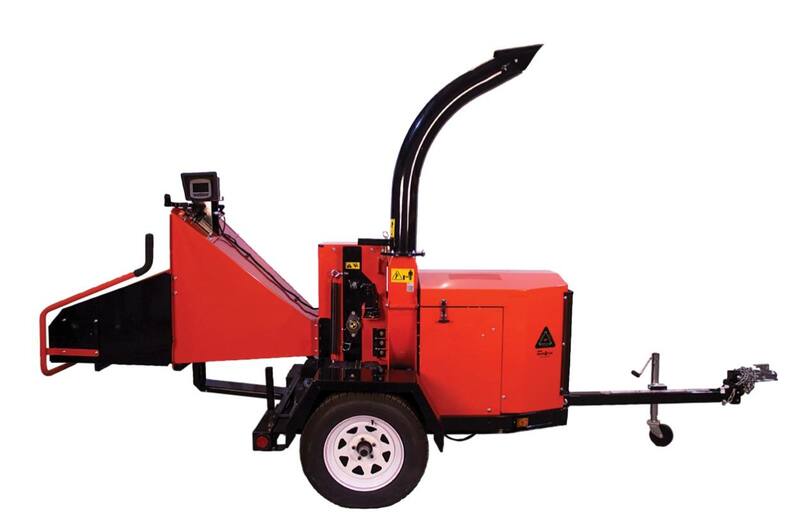 Features include a 6.7 inch rectangular discharge chute, and a live hydraulic feed system with a variable speed feed roller with instant reverse. Our Auto-feed feed system automatically retries feeding limbs. 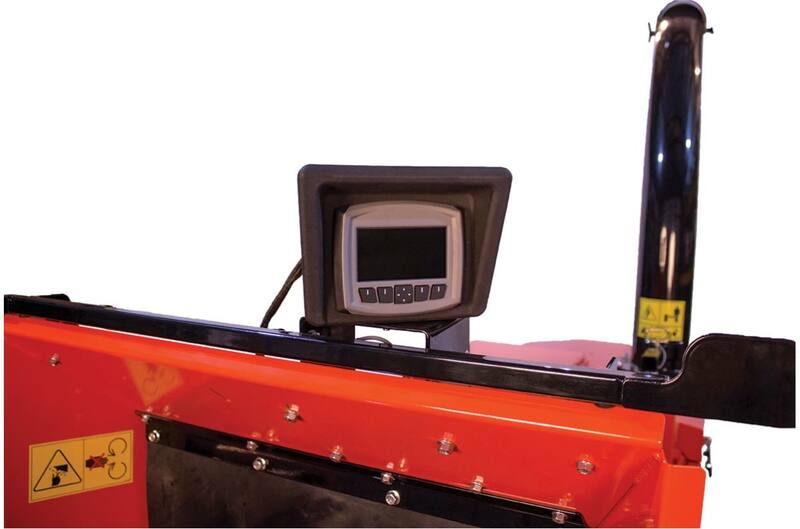 The feed sensor is factory installed and standard equipment on the CH611DH. 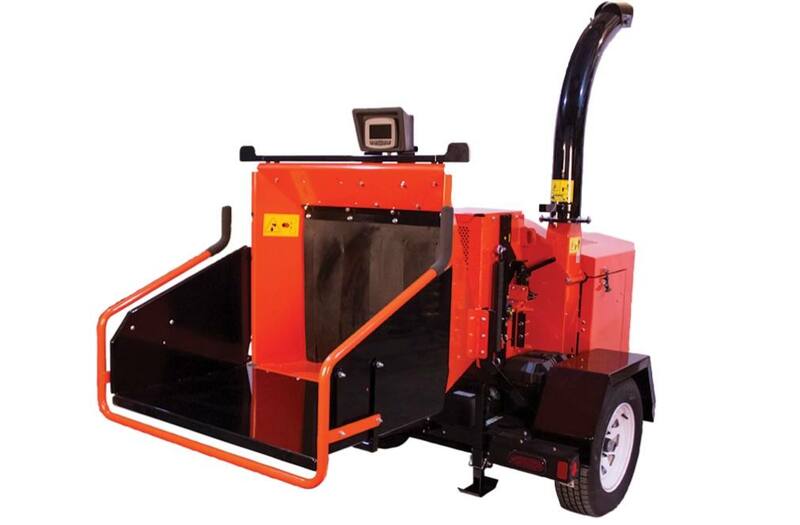 The feed roller is 15 inches in diameter for enhanced powerful feeding. 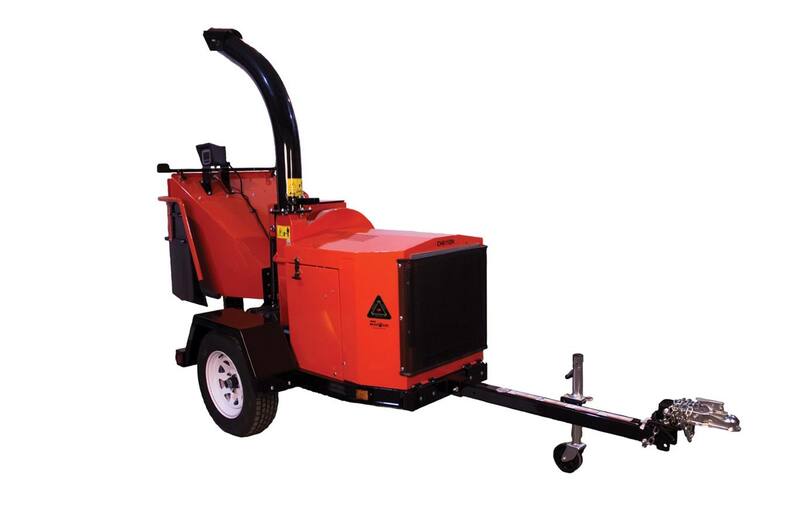 The discharge chute extends to the end of the hitch for efficient loading and quickly rotates 360 degrees with ease. The CH611DH has a 6.5 x 13 inch feed throat opening with a wide open feed chute mouth measuring 36 x 35 inches. The triple banded belt drive provides a better transfer of power. 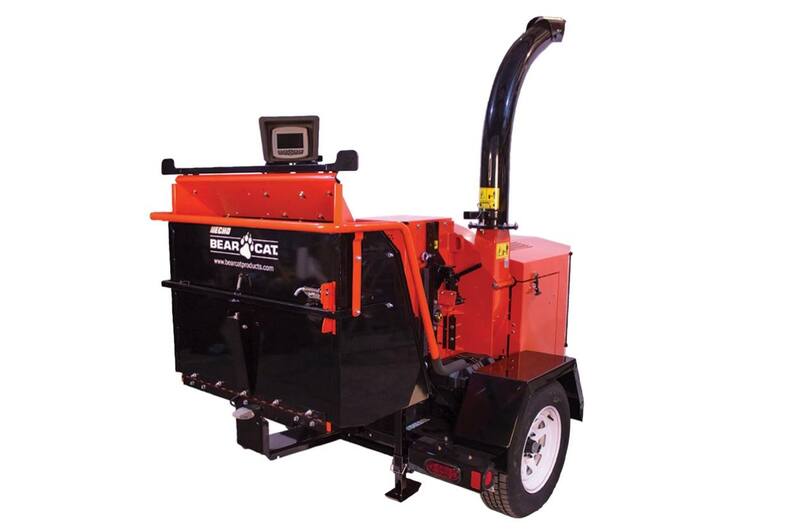 The ECHO Bear Cat CH611DH also features a telescopic tongue with 2 inch ball coupler, torsion axle suspension, adjustable jack stand with wheel and adjustable rear stabilizer. Chute Opening: 33 in. x 37 in. Max Chipping Capacity: 6 in. L x W x H: 143 in. x 59 in. x 93 in. Rotor Size/Weight: Cantilevered 26 in. x 1 in./165 lb. Chute Throat: 6.5 in. x 13 in.